Go provides a very effective means of executing HTTP requests, exposed through the net/http package. In certain scenarios, it may be favourable to provide recovery mechanisms that allow Go applications to function as normal in the event of HTTP connectivity failure. 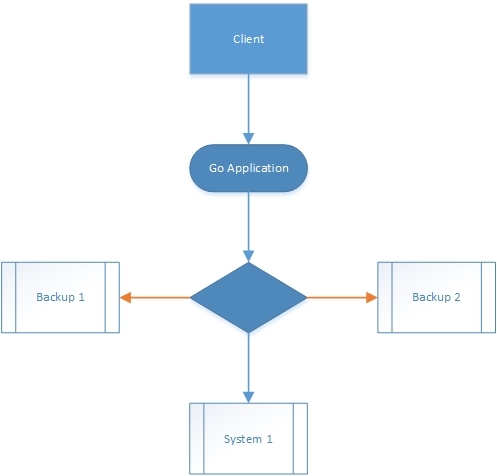 Now we must configure our Go application, in the event of System 1 failure; to automatically attempt to repeat the failing HTTP request to Backup 1. Similarly, should the connection to Backup 1 become unavailable, our Go application should attempt to repeat the failing HTTP request to Backup 2. 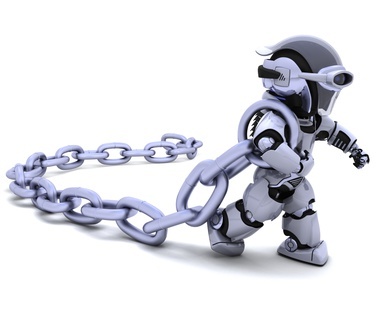 The Chain of Responsibility design pattern provides a suitable solution. The pattern defines a series of handlers, each one designed to execute a specific task. The task is passed along the chain until a handler successfully completes the task, or all handlers fail to complete the task. Package fallback handles the execution of HTTP requests by wrapping each request in a ConnectionBuilder, as per the Builder design pattern. This allows the developer control over the manner in which underlying HTTP requests are constructed. 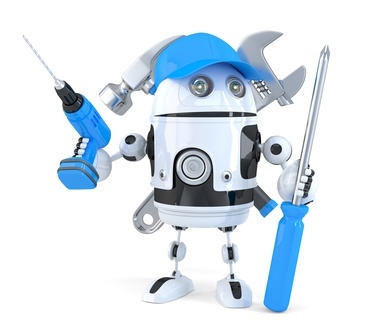 Each ConnectionBuilder controls an underlying Connection – a wrapper for the actual HTTP request. Each HTTP request is wrapped in a ConnectionBuilder, and managed by a ConnectionManager – the Director component. Once the Chain of Responsibility has been established, the ExecuteHTTPRequest method is executed on the first underlying Connection. This method will attempt to successfully execute the underlying HTTP request. Should the request fail, the method will invoke the ExecuteHTTPRequest on the next Connection in the chain, in a recursive manner, until any given request succeeds, or all requests fail. // HTTP request, if applicable. // This Connection will execute last, and will succeed. // This Connection will be the 2nd Connection to execute, and will fail. //This Connection will be the 1st Connection to execute, and will fail. // of Responsibility design for more information. The fall-back process is encapsulated within package fallback; consuming clients are unaware of failures, and instead, are guaranteed success, long as at least one HTTP connection remains viable. Package fallback enhances the durability of your API by automatically recovering from connectivity failure. It achieves this by providing an enhanced degree of redundancy to HTTP requests, introducing a Chain of Responsibility, consisting of a series of fallback HTTP requests designed to augment an initial HTTP request. Should the initial HTTP request fail, the next fallback HTTP request in the chain will execute. Any number of fallback HTTP requests can be chained sequentially. Redundancy is achieved by executing each fallback HTTP request in a recursive manner until one of the requests succeeds, or all requests fail. This entry was posted in design patterns, Go, Golang, HTTP, Object Oriented Design and tagged builder, chain of responsibility, connectivity, connectivity failure, connectivity problems, design patterns, distributed design, failover, fallback, go, golang, http, object oriented design, OOD, recovery on October 23, 2015 by Paul Mooney.